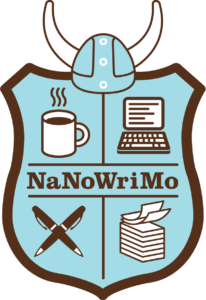 Have you heard of NaNoWriMo? 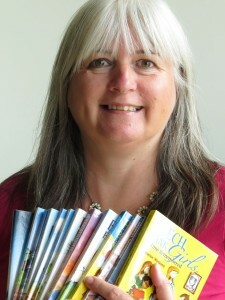 NaNoWriMo stands for National Novel Writers Month – yes, that means writing a novel in a month! In November of each year, fiction writers who have been thinking about writing, sit down and write, starting on 1st, right through to 30th. Are you up for that? You set yourself a target of words per day, you can have writing buddies to help and encourage you on the way, earn badges and even meet fellow nanowrimo-ers to write together! You will, of course, have to go back and edit your work, but if you get the first draft done in one month, you will have made a major start. And it’s great practice! Why not aim to write a story for a child/teenager on your heart, to give them at Christmas (or Easter, if you think editing might take a while)? Do you know a child who is struggling at home or school, who needs to know the Lord loves them, answers prayer, and will always be with them? Got an idea for a story that might inspire them? Or perhaps you know a young person you would love to encourage to keep walking in their faith, despite the distractions of the world around? Time to write for a reason! Go on, you can do it!